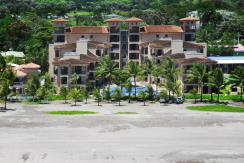 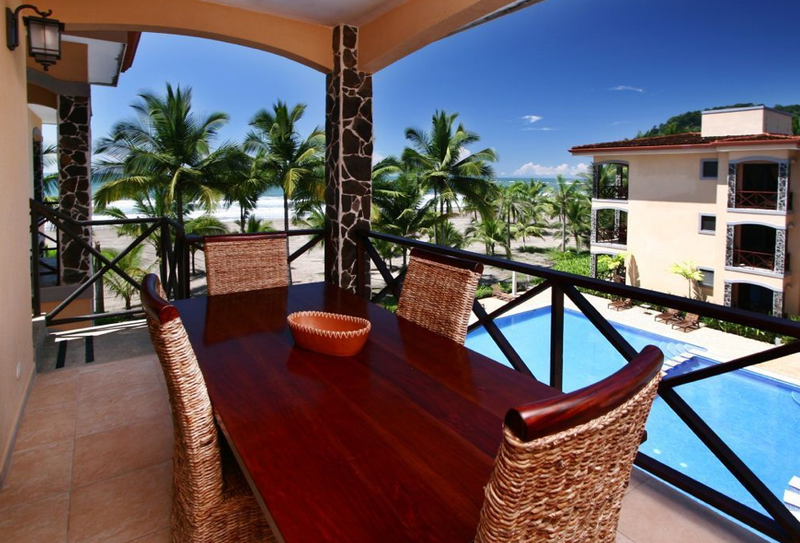 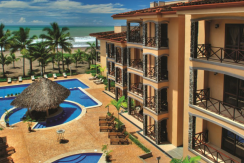 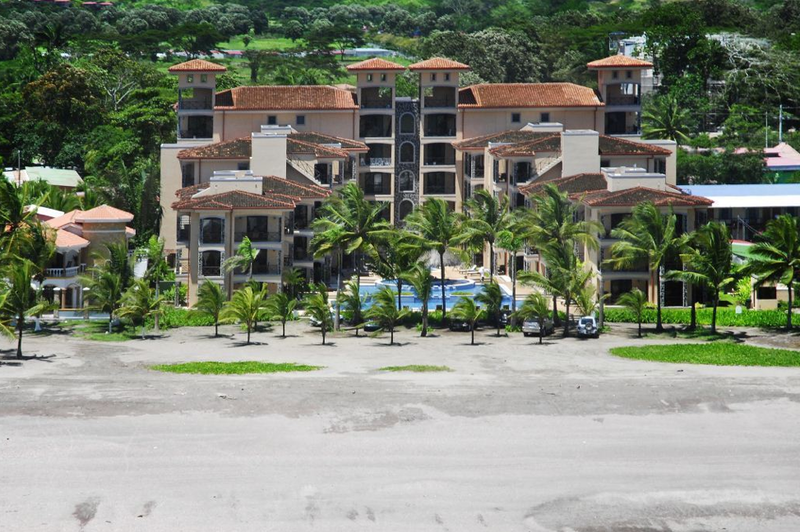 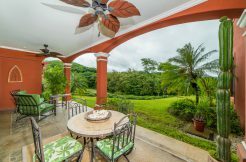 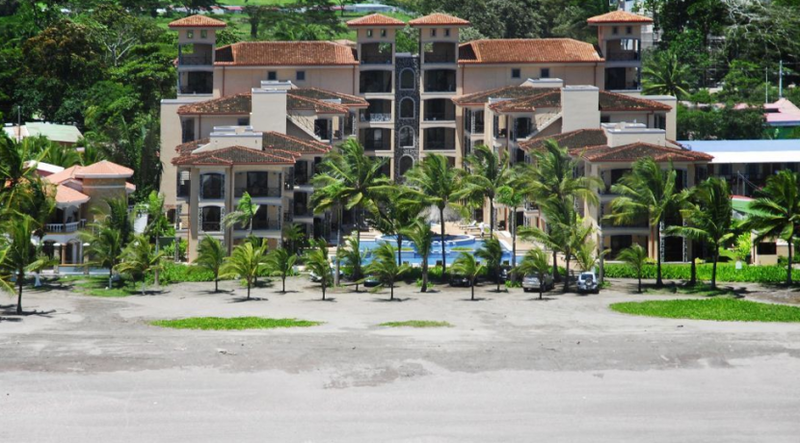 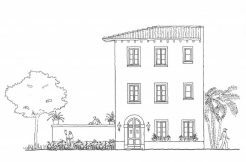 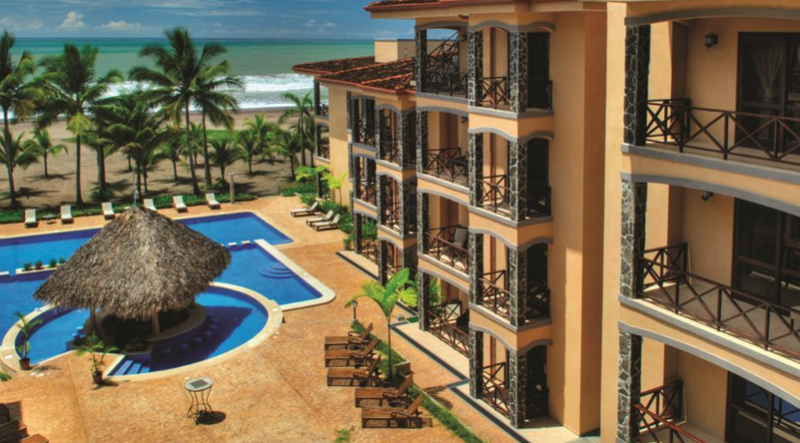 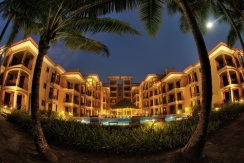 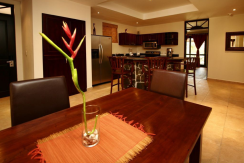 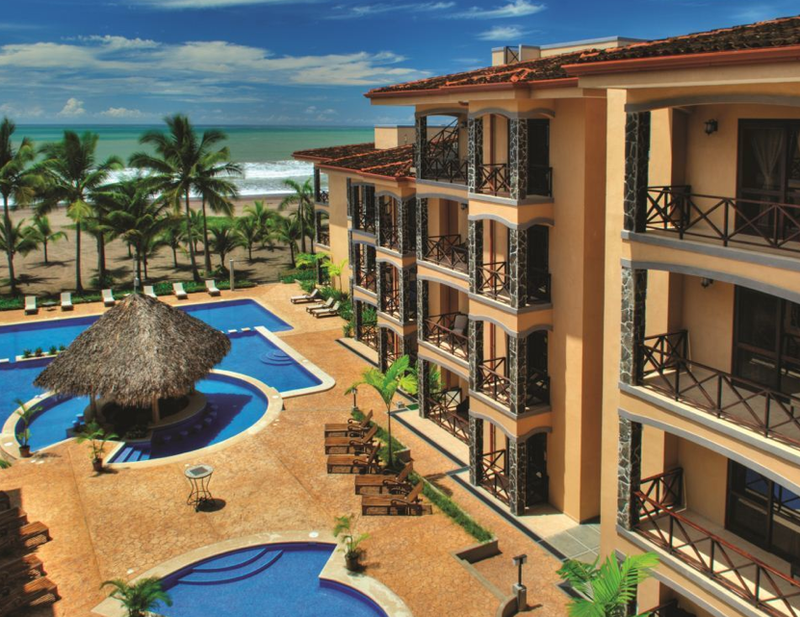 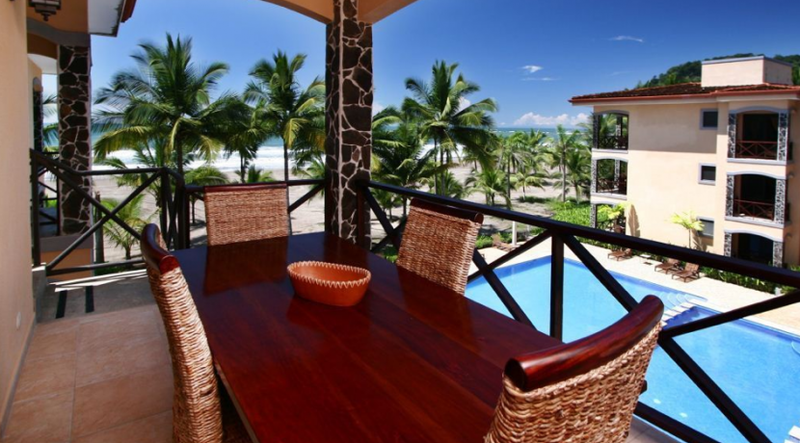 Located at the North end of Jaco Beach in Costa Rica, lies a high-end beachfront condo complex featuring 2 and 3 bedroom spacious ocean view condos. 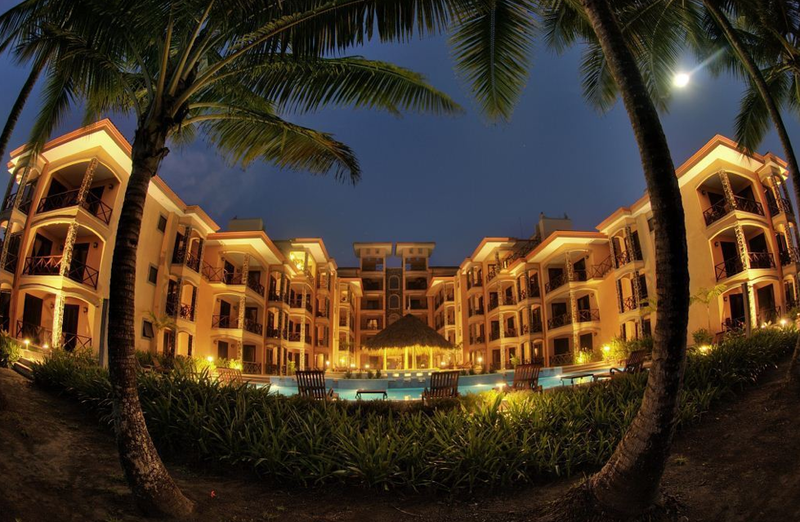 You’ll find private terraces, rooftop gardens, a free form swimming pool with swim-up bar and the shimmering Pacific Ocean only steps away. 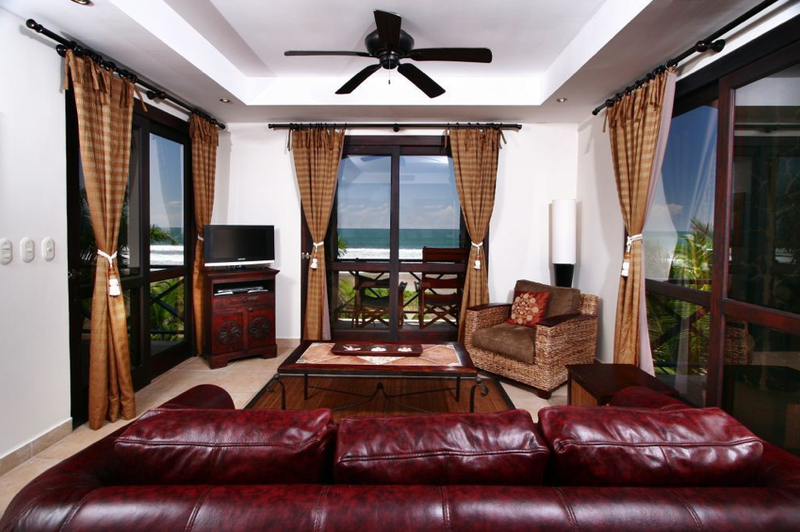 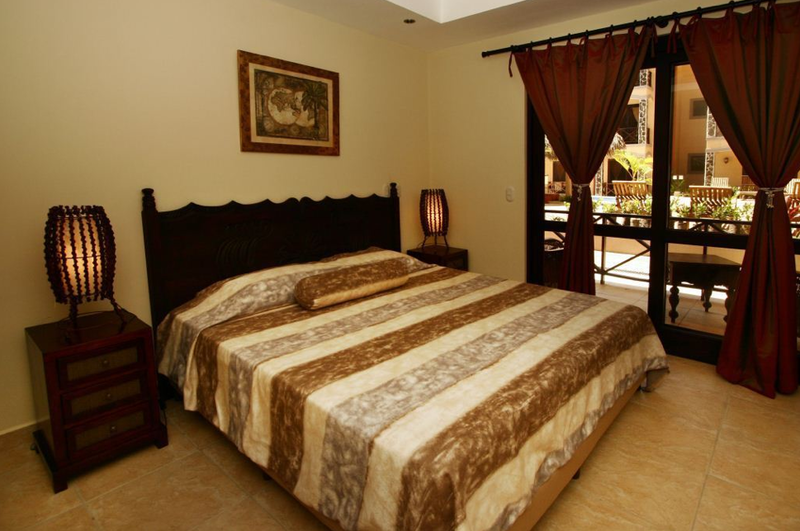 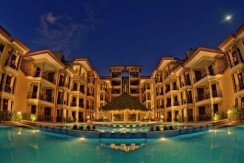 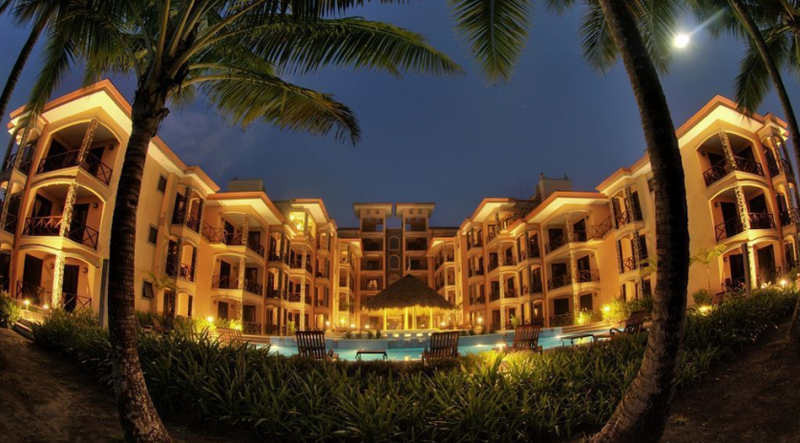 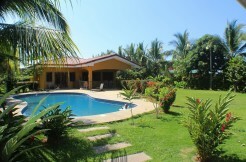 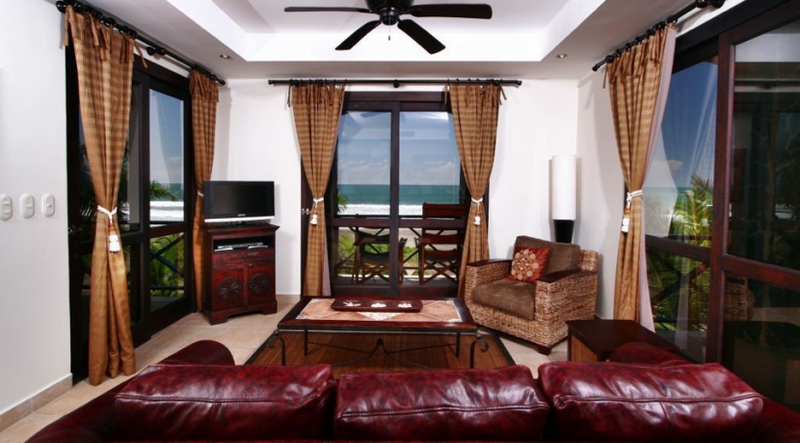 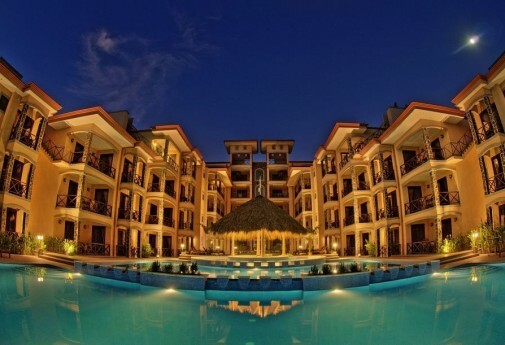 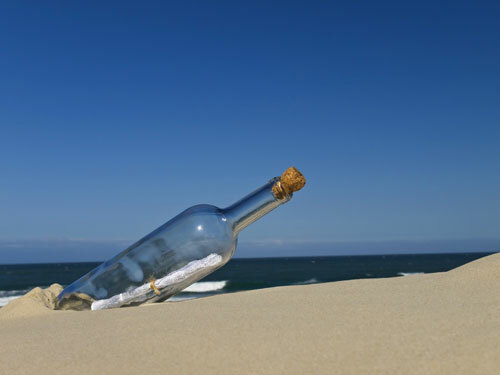 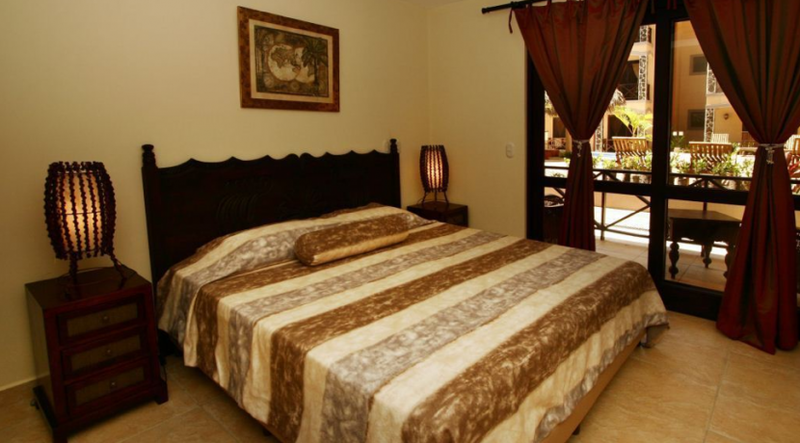 These luxurious Jaco condos for sale offer relaxing vacation retreats with a great opportunity for rental possibilities. 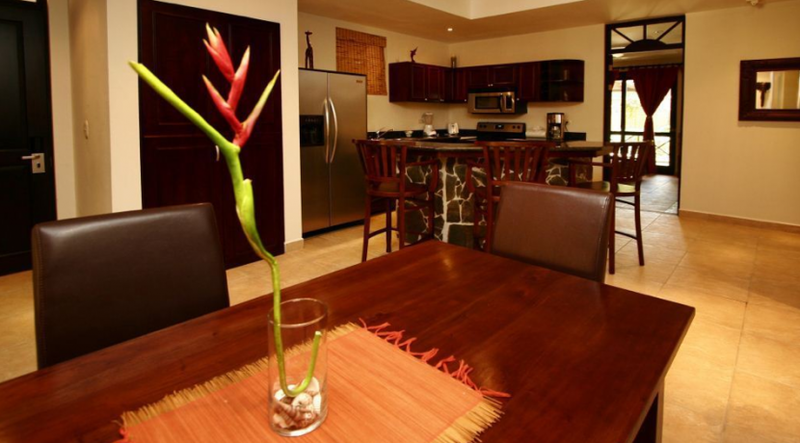 The fully furnished condos feature modern kitchens, granite countertops, stainless steel appliances, solid wood cabinetry, tile floors, luxurious bathrooms, flat panel LCD TV, cable TV, DVD player, concealed safe, central air conditioning, ocean view balconies, wireless Internet, phone and modern artwork and décor. 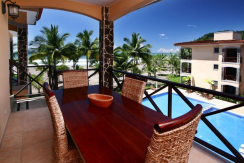 Your only minutes away from the village of Jaco Beach where you’ll find shopping, restaurants, nightlife, casinos and many outdoor adventures including zipline canopy tours, horseback riding, surfing, ATV tours and sport fishing.